Skip the long lines and visit the most important monument in Rome: the Colosseum. Travel back in time and relive the stories of emperors and gladiators. 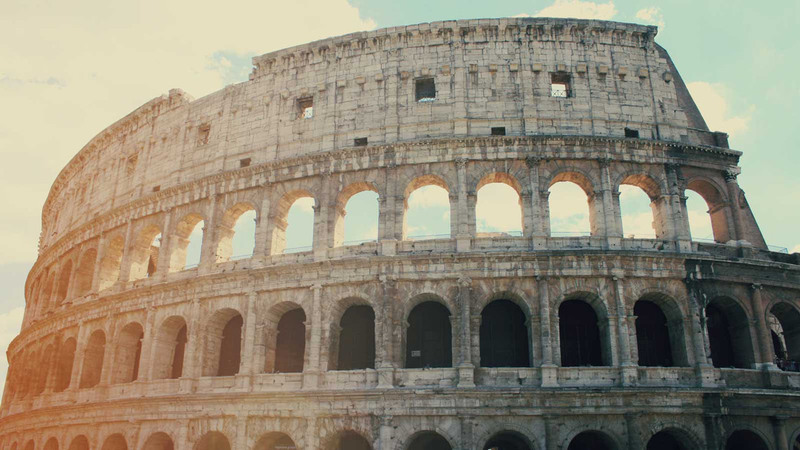 Skip the long lines and visit one of the most important monuments of all time: the Colosseum. This is an incredible opportunity to visit this wonder at the speed you want. You’ll meet your Touristation representative who will accompany your visit to the entrance of the "also-called" Flavian Amphitheatre. Your voucher also grants a skip-the-line entrance to the Roman Forum and Palatine Hill. This pass is valid for 2 consecutive days, so that way, you can admire the Colosseum, the Roman Forum, and the Palatine Hill in complete peace. Relive the stories of emperors and gladiators as you enter the Colosseum (Flavian Amphitheatre) at your allotted time. Begun under the emperor Vespasian in 72 AD, and completed by his son Titus in 80 AD, the Colosseum was the largest amphitheater ever built. Imagine the ferocious fights between man and beast, as you stand in the elliptical arena, comprised of 4 levels, and once able to seat up to 73,000 spectators. Your ticket also includes one entry to the Palatine Hill, a must-see sight for all those visiting the “Eternal City.” According to ancient tradition, this is the spot where Rome was born. Look down at the ruins of temples in the Imperial Forum, the center of all political, social, and economic life in the city during the Roman Republic.